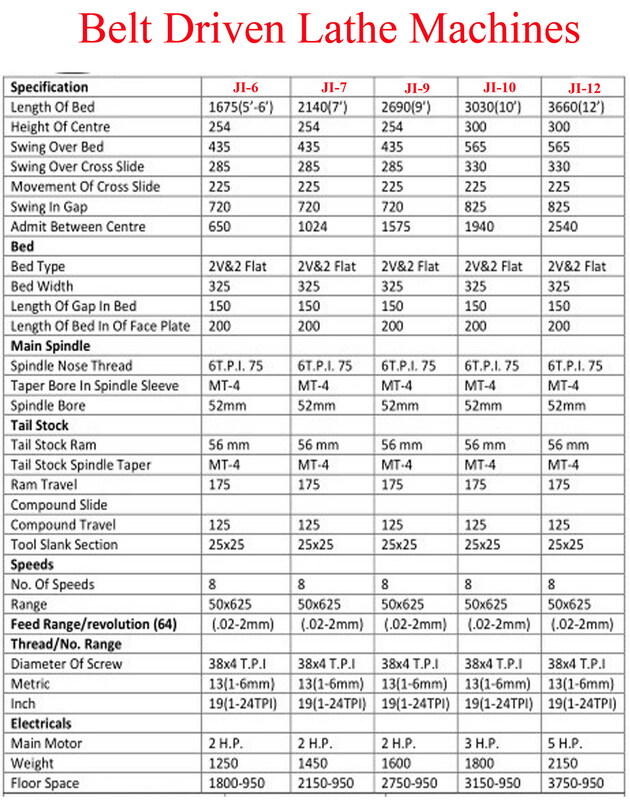 We are one of the prominent All Geared Lathe Machine Manufacturers and Suppliers based in Gujarat, India. 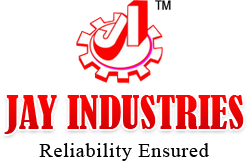 Our Medium Duty Lathe Machine is widely used for shaping different articles of metal or other materials as per requirement. Precision engineered, our Medium Duty Lathe Machine is accredited for its sturdy construction, flawless functionality and durability. 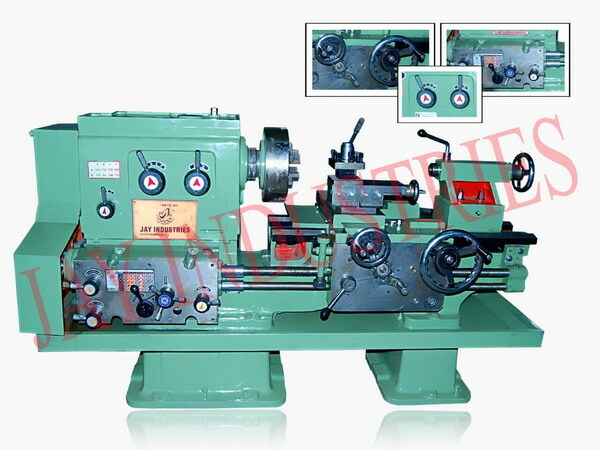 Furthermore, buyers can obtain our Medium Duty Lathe Machine at very affordable rates.